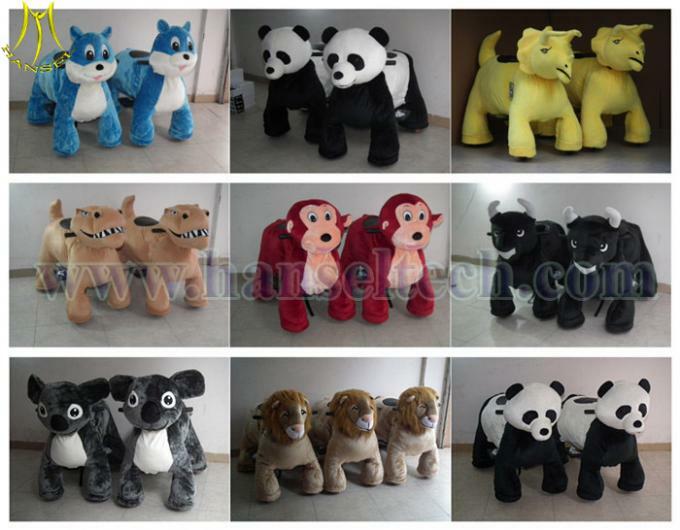 Plush motorized animal are also called walking animal bike ,battery animal car, ride on animal toys,4 wheels bikes, happy rides, mountable animals,plush toy on animal, animals electric toys, children play electric operated coin toys, electric toy cars for kids, toy rider coin animal , toys animal electric, stuffed animals that walk, motorized plush animals, zippy toy rides on animal, kids ride ,kiddy ride machine, battery operated toys ,animal walking toys, battery operated ride animals and so on. There are different animal designs with cool music which are attractive for players 1-101 years. They are goods investment for shopping malls, super-market ,parties, events,game centers, amusement park and play ground,etc. 2. 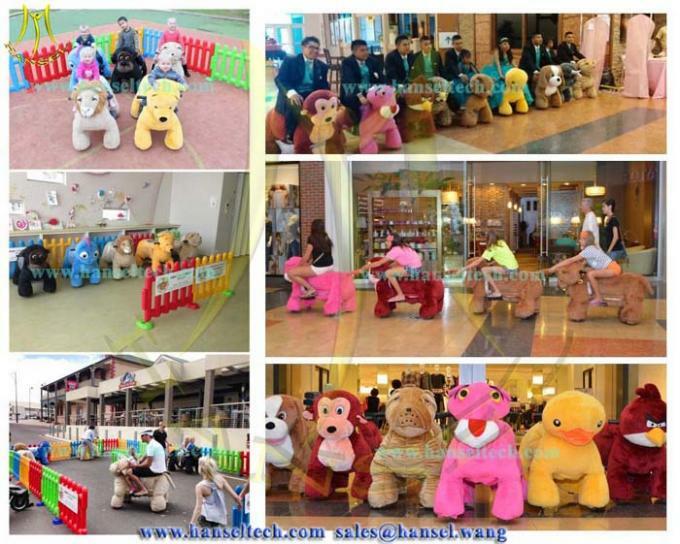 Reason to purchase Hansel animal rides? A. animal rides are very popular among the world market, all people in different ages like playing them. It could help them to enhance family and friendship and bring a happy childhood for kids. B. Simple and easy investment could bring you fast and high profits. 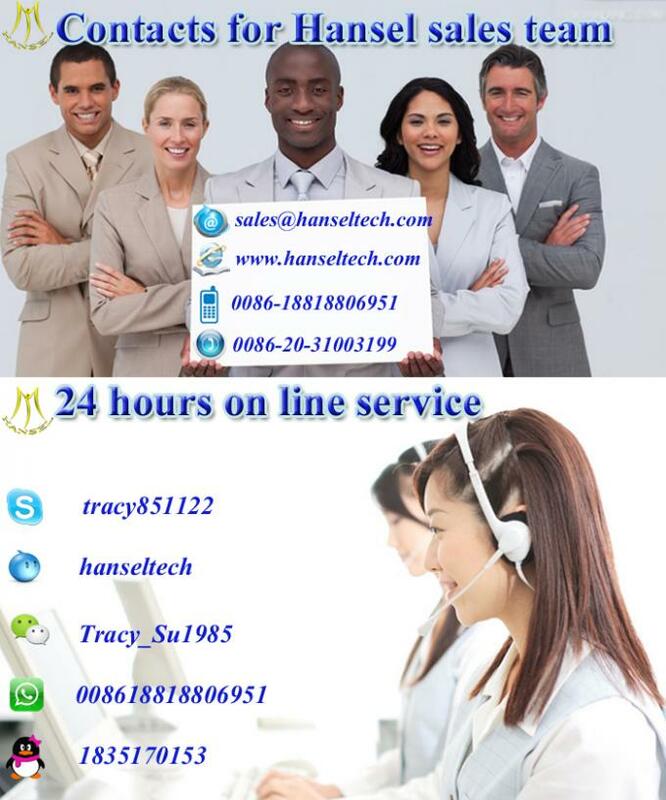 Usually the European and American clients can get money back within 10 days. B.Simple and easy investment, fast and high profits. D. Sales and technicians have been doing animal rides business for 7 years.So we can always give you more professional answers for all questions. There over 30 different animal designs for your choice. 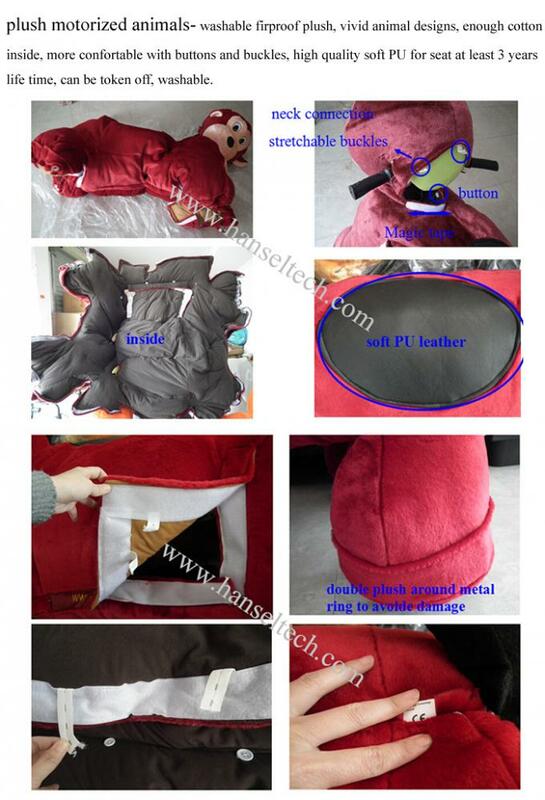 More animal models will be available for the demand of market. Coin operated system : 1-9 coins to play 1-30 minutes. 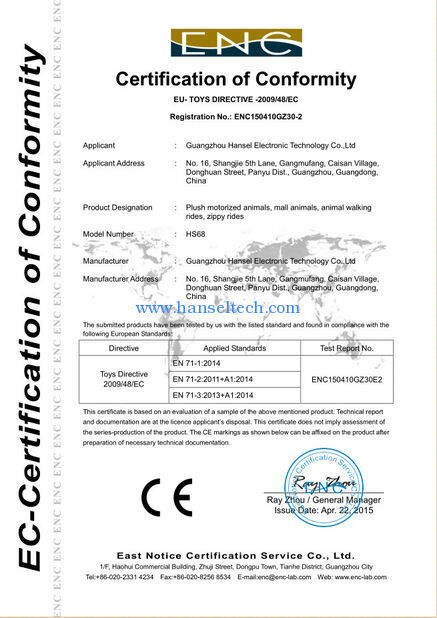 Usually customer who run business in shopping mall, game centers, playground, amusement parks. 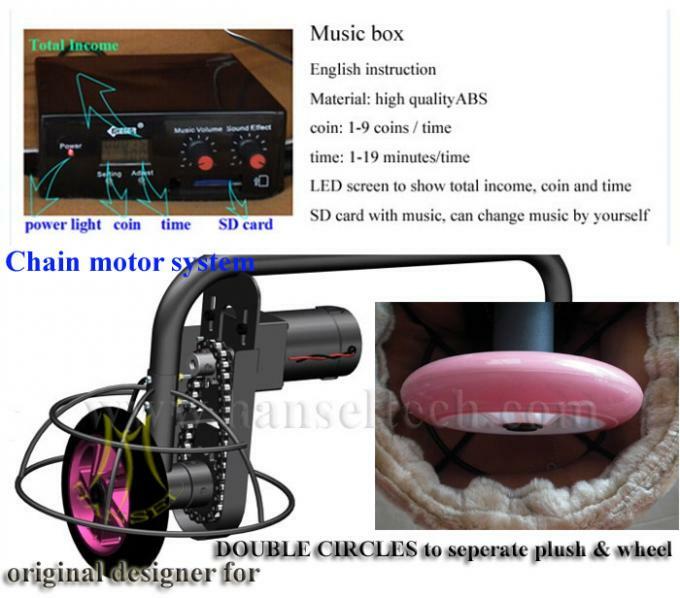 No coin operated system: control the movement with the right hand button. It good for rental business like parties, events, show, advertising, shopping centers, etc. 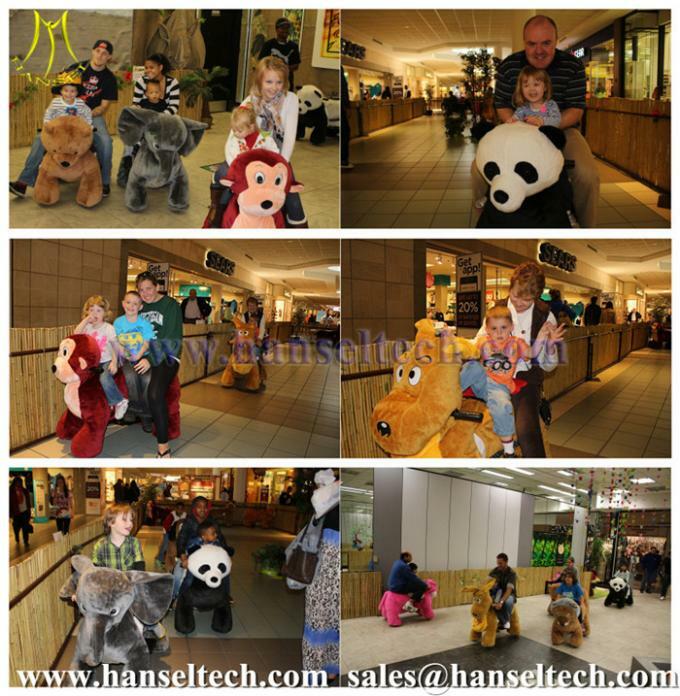 Hansel animal rides have enjoyed good reputation all over the world. Usually the clients can give reorders within 15 days after running business. 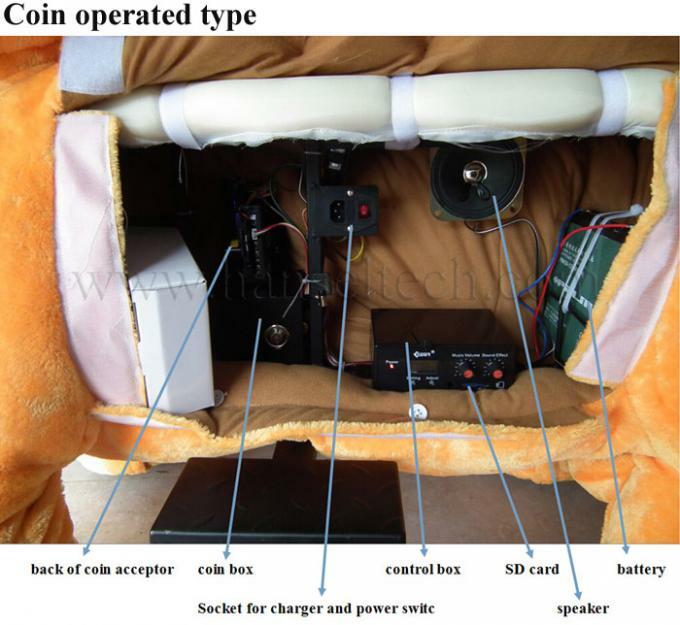 7. what kinds coins or tokens need for coin operated animal ride? 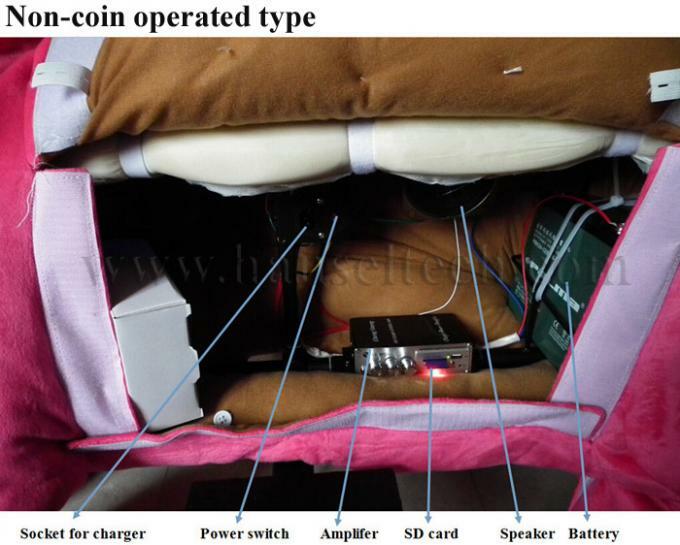 We use CPU coin acceptor for animal rides. It can accept any coins/tokens which the diameter is 18-30mm and thickness 1.2-2.5mm. 8. Do you sell spare parts also? 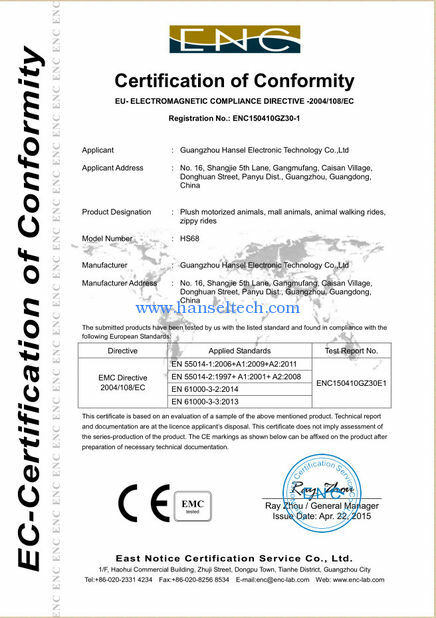 Free spare parts will be available according to the order quantity. We also sell spare parts separate. Usually our clients buy some basic spare parts in stock. In that case, they can do maintain by themselves. 9. Which kind of music for animal ride? There are English music in SD car for animal rides. You can also change the music by yourself. T/T , Western Union, Money Gram 30% deposit and 70% balance before delivery . 5-7 days after receiving the deposit. 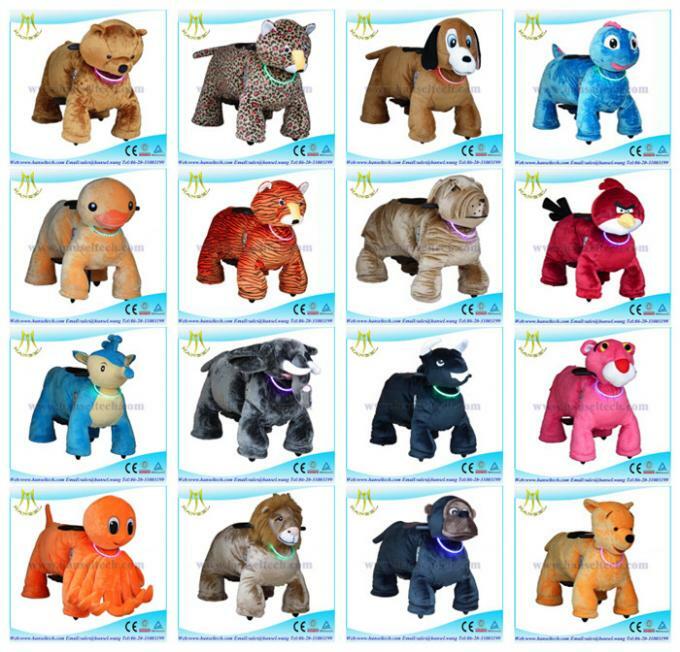 There are 40 different motorized animals in our Hansel zoo for your choice ,such as panda, tiger, lion, bird, monkey, dinosaur, leopard, Octopus, Hippo, bear ,horse ,unicorn, peppa pig, etc .Come on,just tell us the models your kids or clients prefer,we can do it for you .